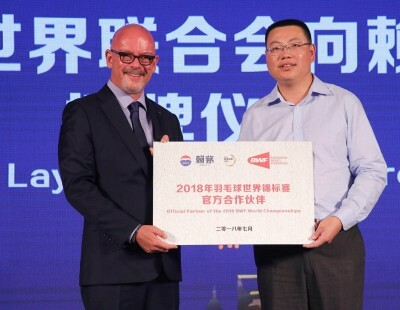 Most of badminton’s big names are well in sight of qualifying for the TOTAL BWF World Championships 2018 in Nanjing, with a month to go for the qualification deadline. 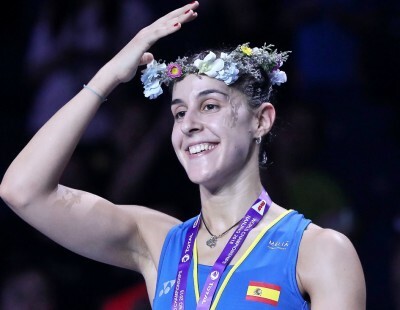 The World ranking of the last Thursday of April (26 April) will determine the eligibility of players, and with no major events until then, the ranking lists are unlikely to see dramatic changes. 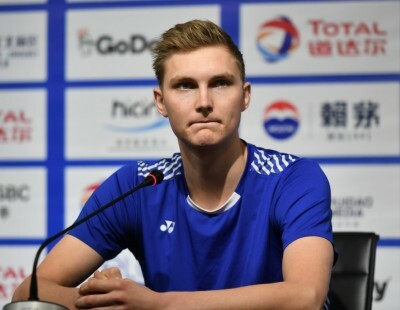 Leading the Race to Nanjing in Men’s Singles is the defending champion, Viktor Axelsen of Denmark, with 75,470 points. 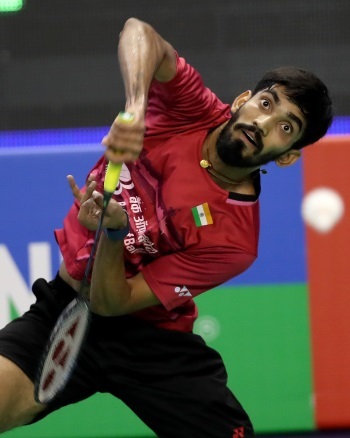 Three Chinese – Chen Long (No.3), Shi Yuqi (No.4) and Lin Dan (No.8) – are well-placed to qualify, as are three Indians: Kidambi Srikanth (No.5), HS Prannoy (No.10) and Sai Praneeth (No.19). 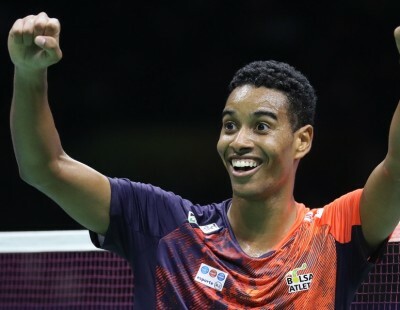 Other countries with three possible qualifiers are: Denmark (Axelsen, Anders Antonsen, Hans-Kristian Vittinghus); Japan (Kenta Nishimoto, Kazumasa Sakai, Kento Momota – featured image) and Korea (Son Wan Ho, Jeon Hyeok Jin, Lee Hyun Il). 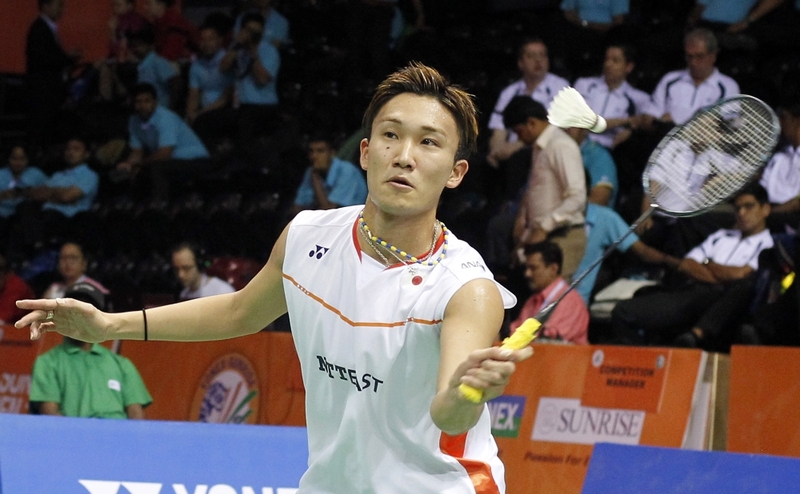 A member association (MA) can field four players if all four are within the top 8 of the World rankings on the eligibility date, or three players if they are within the top 24, or two if they are ranked within the top 150. It is up to the MA to decide which qualifiers to field. The MA’s confirmation of the entry of their players who have qualified in Phase 1 will have to be given by the second Thursday of May (10 May). 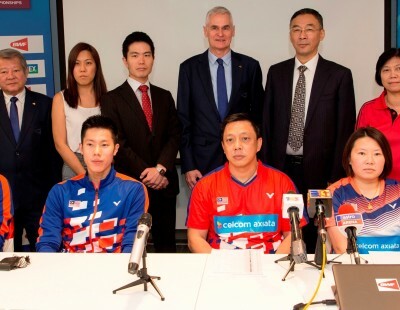 By the following week BWF will inform the MAs of the players who are eligible to qualify under Phase 2; BWF will also publish the list of reserves, to fill the draw in case of withdrawals. The fourth Thursday of May (24 May) is the deadline for MAs to confirm the participation of their Phase 2 qualifiers and reserves. 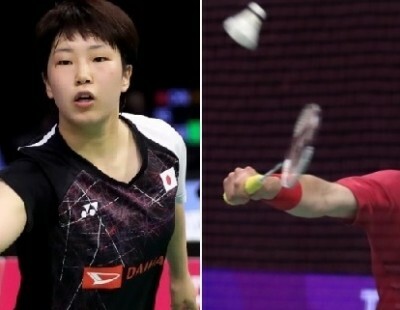 In Women’s Singles, Japan’s Akane Yamaguchi leads the Race to Nanjing with 87,411 points, ahead of Chinese Taipei’s Tai Tzu Ying, India’s Pusarla V Sindhu, Thailand’s Ratchanok Intanon, China’s Chen Yufei, Japan’s Nozomi Okuhara and Spain’s Carolina Marin. Sayaka Sato (50,346 points) is third among the Japanese at No.13, and she’s just ahead of Aya Ohori (46,206 points), Saena Kawakami (42,040 points) and Sayaka Takahashi (39,070 points). 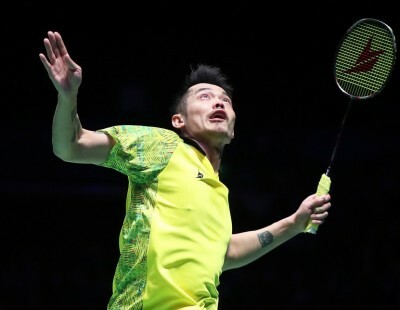 China are likely to have three players in the draw – apart from Chen Yufei, He Bingjiao (No.8) and Chen Xiaoxin (No.21) are well within the qualifying limit at the moment. 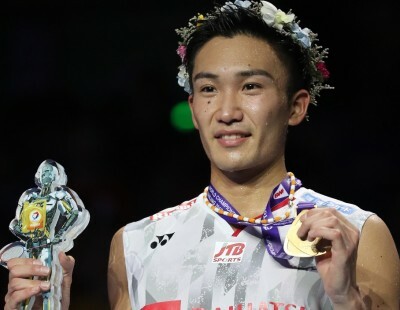 Thailand’s Ratchanok Intanon is likely to be joined by compatriots Nitchaon Jindapol (No.10) and Pornpawee Chochuwong (No.22), while Busanan Ongbamrungphan (No.24) is less than 1,000 points behind Chochuwong. 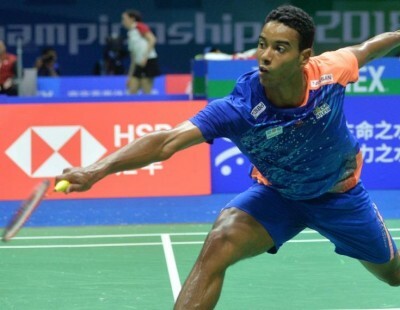 In Men’s Doubles, World Championships silver medallists Mohammad Ahsan and Rian Agung Saputro, despite playing with different partners this year, have enough points to qualify in 19th place. 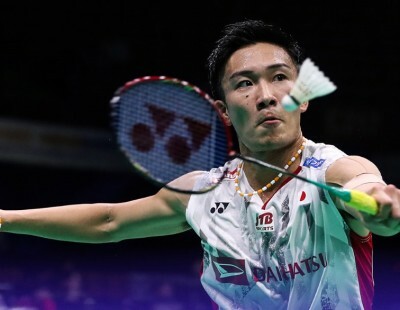 With No.1 Marcus Fernaldi Gideon/Kevin Sanjaya Sukamuljo and No.10 Fajar Alfian/Muhammad Rian Ardianto also qualifying, Indonesia will have a strong presence in Men’s Doubles. 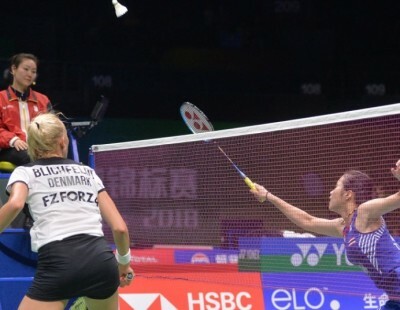 Denmark, Chinese Taipei and Japan too have three pairs that are in line to qualify. 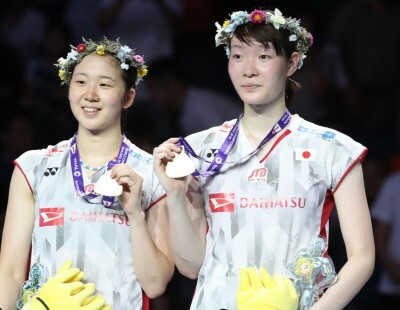 In Women’s Doubles, Japan’s Mayu Matsumoto and Wakana Nagahara, despite being ranked No.11, might fall short of qualifying as there are three Japanese pairs ranked ahead of them – Misaki Matsutomo/Ayaka Takahashi; Yuki Fukushima/Sayaka Hirota and Shiho Tanaka/Koharu Yonemoto. Like Japan, Indonesia and Korea too have three possible qualifiers each. 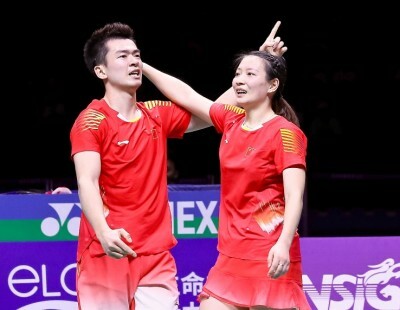 Former Women’s Doubles powerhouse China have only two pairs in the reckoning – World champions Chen Qingchen/Jia Yifan and Huang Yaqiong/Yu Xiaohan. However, in Mixed Doubles, China have greater presence. 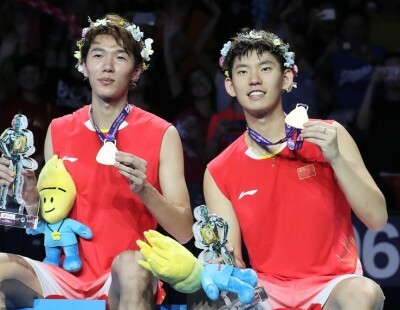 Zheng Siwei and Chen Qingchen lead the Race to Nanjing rankings; Zheng is also at No.8 with current partner Huang Yaqiong. 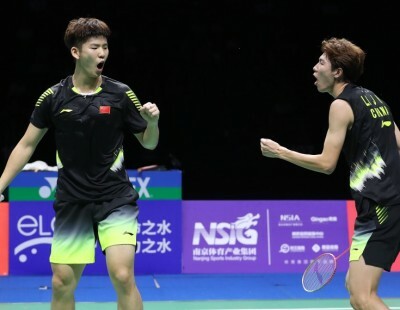 China can choose one of those two combinations, along with two of the other three pairs in the top 24: Wang Yilyu/Huang Dongping (No.2), Lu Kai/Huang Yaqiong (No.14) and He Jiting/Du Yue (No.15). 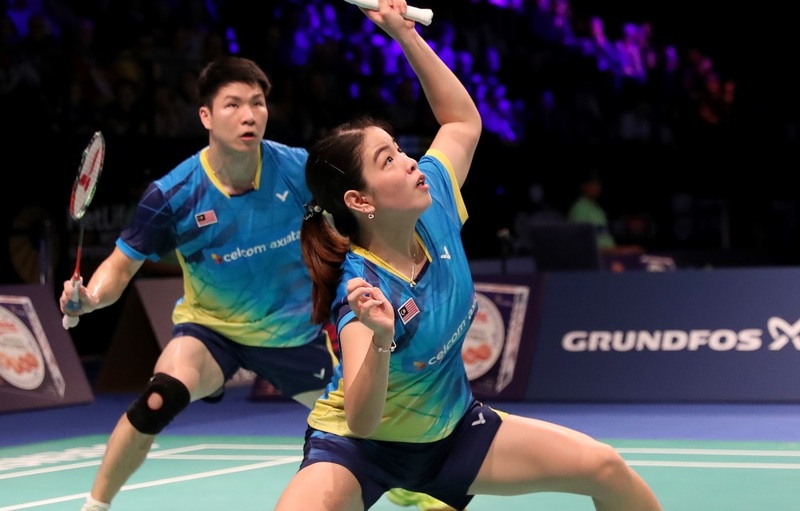 Malaysia too have a strong presence in Mixed Doubles, in the form of Goh Soon Huat/Shevon Jemie Lai (No.7); Tan Kian Meng/Lai Pei Jing (No.11) and Chan Peng Soon/Cheah Yee See (No.17).